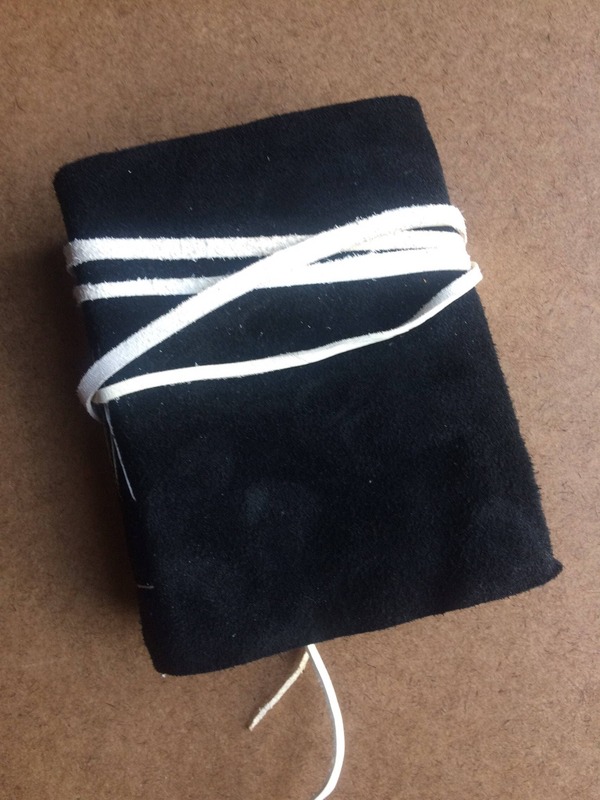 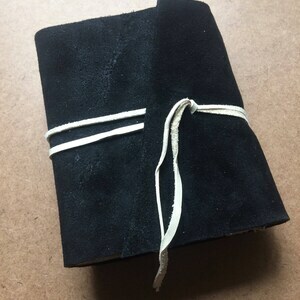 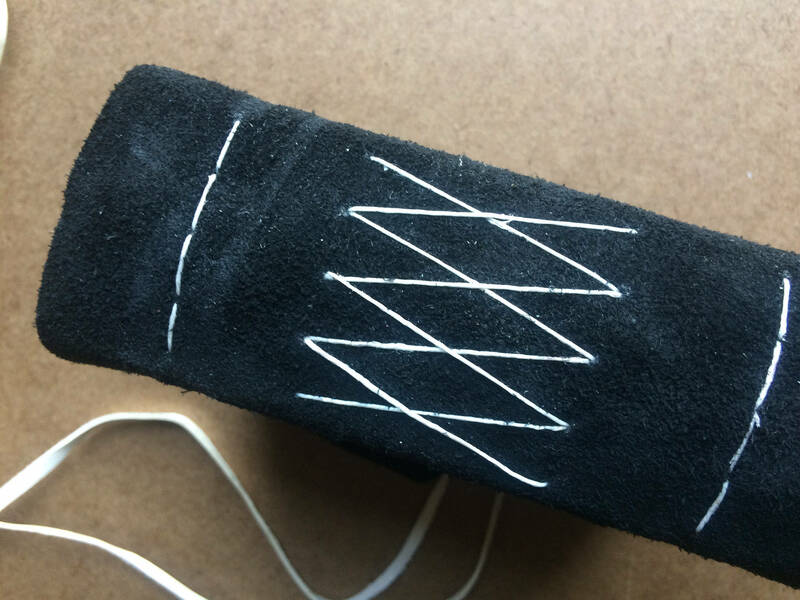 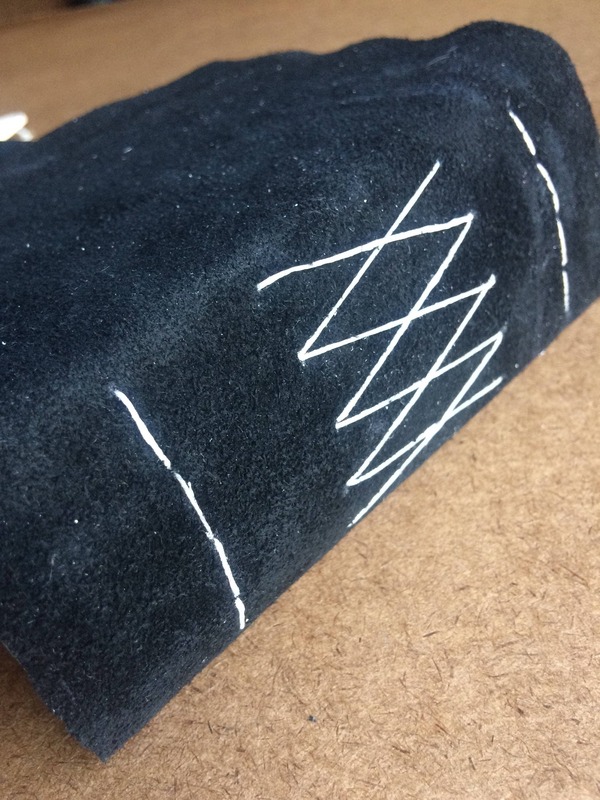 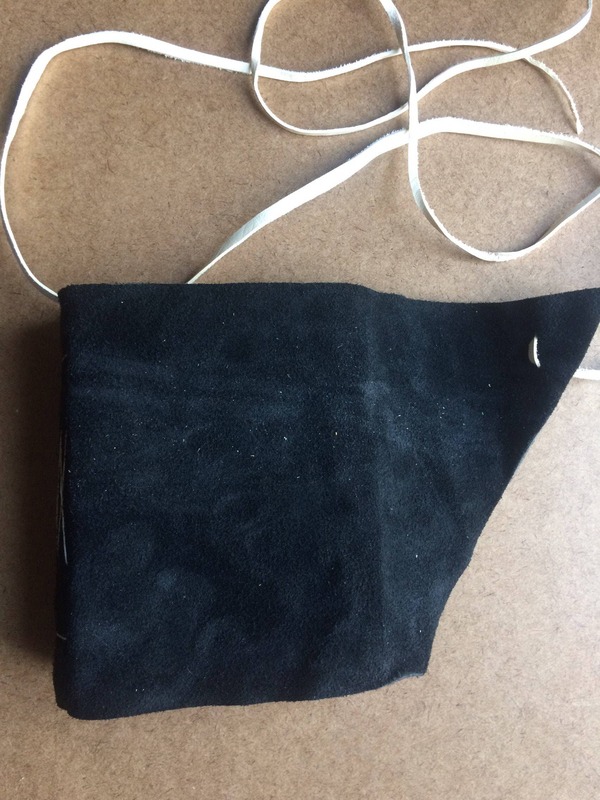 This listing is for one soft cover journal made from sturdy black suede, sewn in the long stitch style with white waxed linen thread. 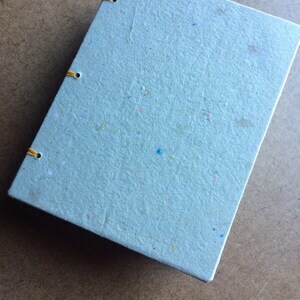 There are 50 pages (100 sides) in this journal. 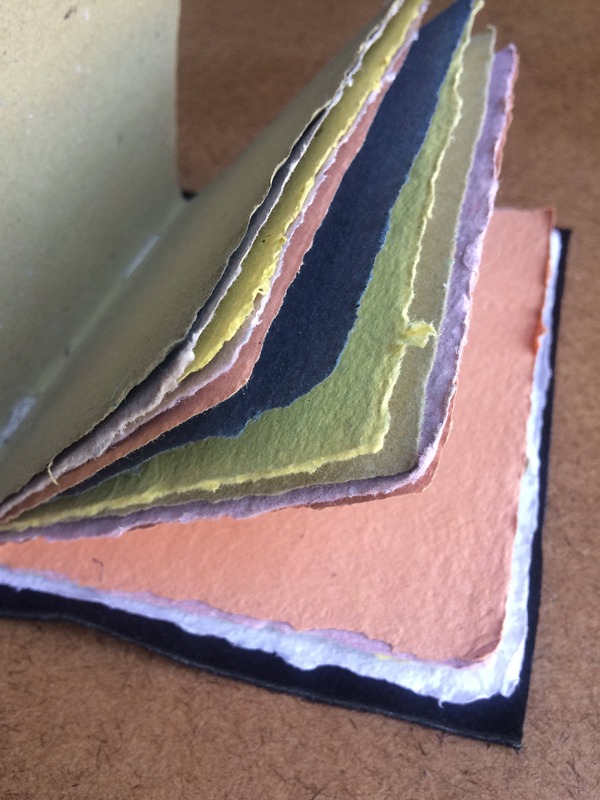 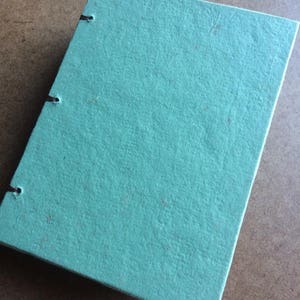 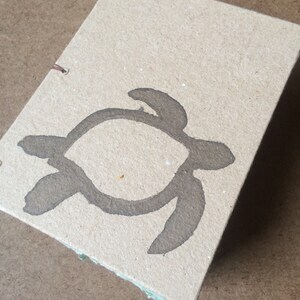 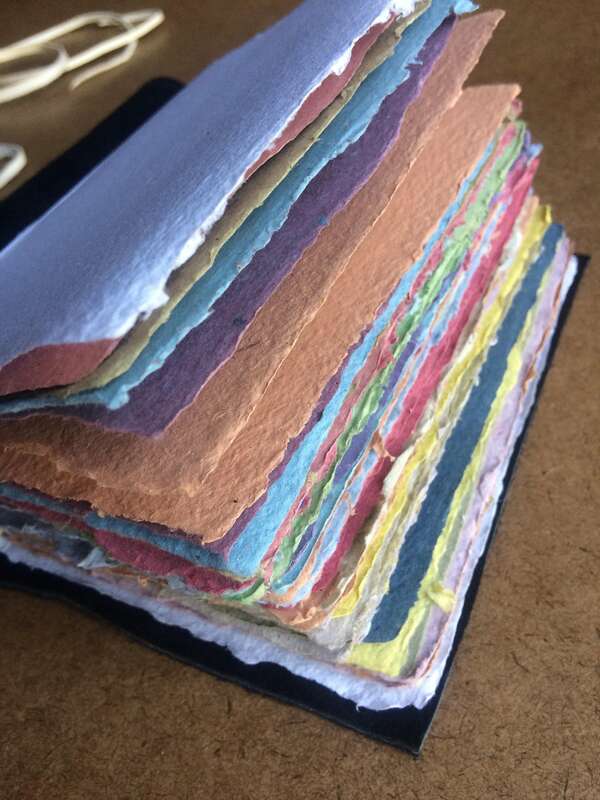 The pages are many colors of recycled handmade paper made from 100% recycled materials. 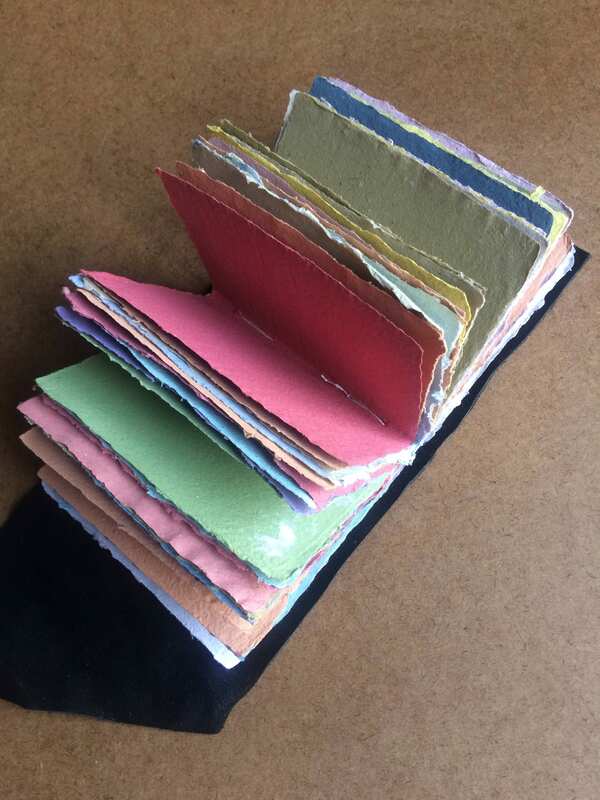 I carefully select the papers I intend to recycle to make my handmade paper, as some materials commonly used to make recycled handmade paper have themselves been recycled so many times that they have essentially no fiber content, and are overloaded with inks and dyes. 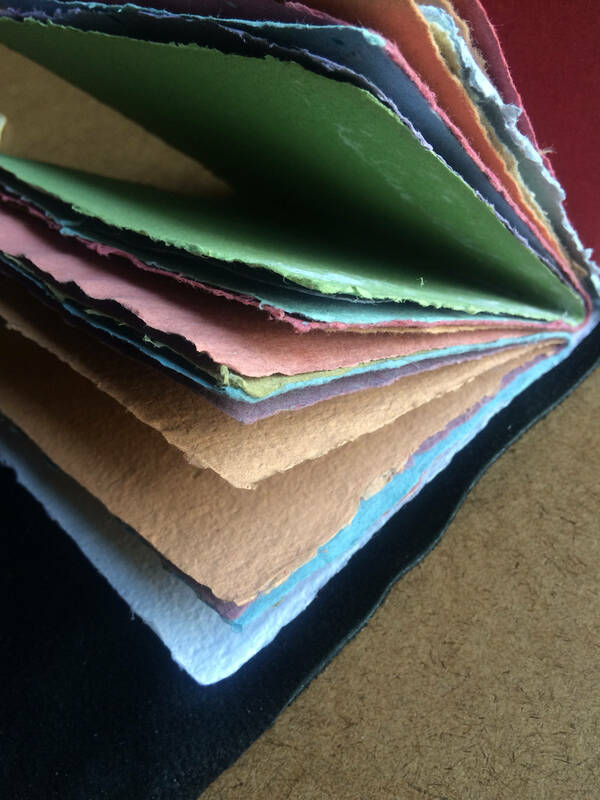 The materials I use were selected to create a versatile paper that is soft to the touch, easily worked with, and eco friendly.